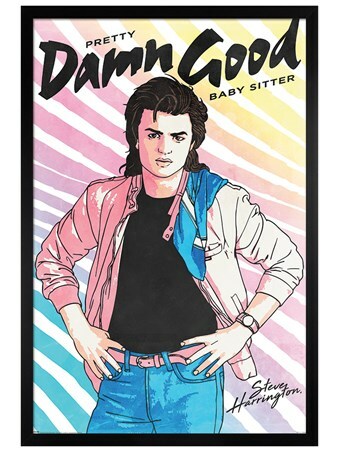 Lacking in love and boyfriend skills, this part-time hero is no Casanova but he makes a 'Damn Good Babysitter' when it comes to stopping supernatural forces! 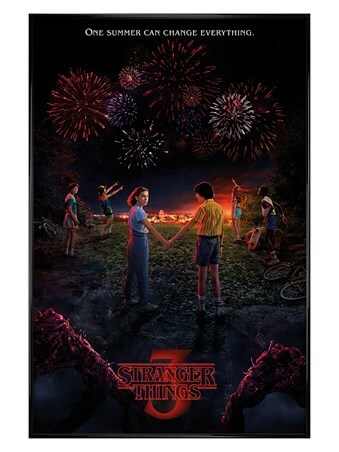 Protecting his misfit group of Hawkin's tweens, Steve Harrington steps up to bat in this wicked scene from the hit TV series, Stranger Things. 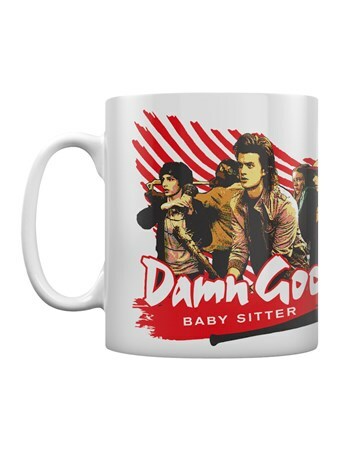 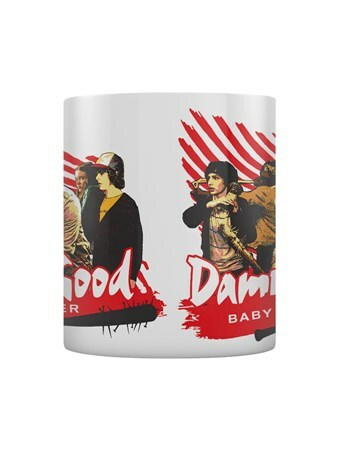 Join this unlikely mentor and pick up a few childcare tips from this fantastic mug featuring Mike, Dustin and the rest of the Demogorgon demolition gang. 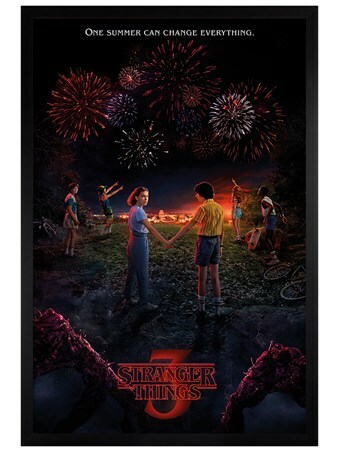 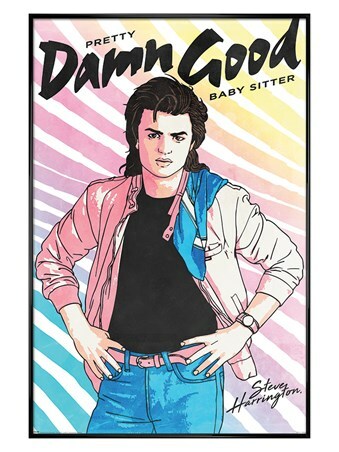 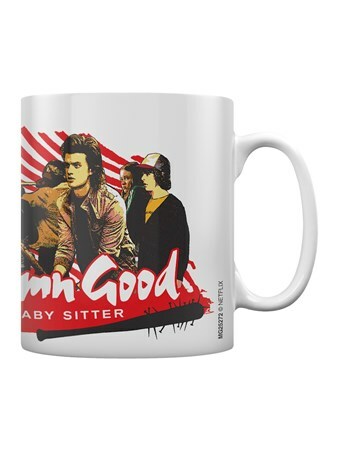 High quality, framed Damn Good Babysitter, Stranger Things mug with a bespoke frame by our custom framing service.